Laravel Socialite is a pretty slick PHP library that makes it dead-simple to integrate social login into your Laravel project. 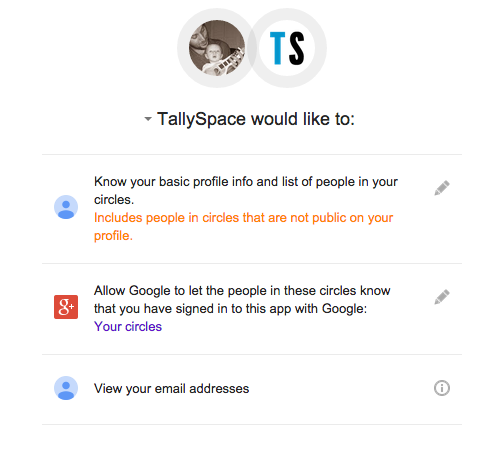 Unfortunately, its default permissions request for Google sign-ins is pretty promiscuous. Getting this fixed takes only a little bit of digging but since Google came up dry for me I thought I’d pitch in my solution. Easy peezy — happy coding. Director of Technology at @zingleme. 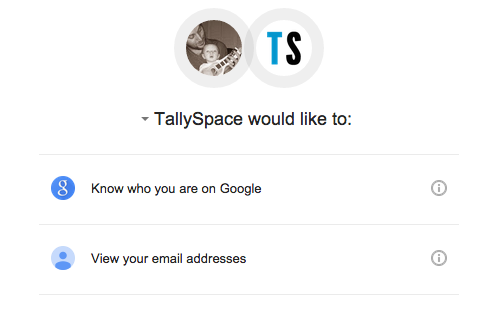 Founder of @tallyspace.